Raj Internation Cargo Packers and Movers is the fastest growing company in India. We have a good number of branches in all over India. Now we have a branch in Loharu (the city of Bhiwani). So if you are looking for the Packers and Movers in Loharu or nearby. Raj International Cargo Packers and Movers in Loharu is there in your service. As you know Loharu is a part of District Bhiwani in Haryana. It is a good city as growing up day by day. Loharu Fort was built in the year 1570 CE by Thakur Arjun Singh. Later it was divided into many parts. It was a very small village and now Loharu has become a good population city. Loharu is being bigger than big. So lots of jobs employees are doing there job and services in private and government sector both. So people need to shift their household goods here and there. For this, Our Packers and Movers in Loharu is in service. Our Packers and Movers in Loharu has great potential in this line. We do our work with honesty and dedication. We have the skilled and experienced manpower. We do not let down our customer’s faith in us. Our Packers and Movers in Loaharu has the only motto and that is to make our customers satisfied with our services. We make our customers a customer forever. Our Packers and Movers in Loharu never compromised with its services. Because we know the value of customers’ goods. We know how much precious your stuff is for you. So by the time of packing we always the best quality of materials. In material, we use Foam, Bubble wrap, Stretched Film, Corrugated Sheet, Wooden Crates, Cartons, Plastic Boxes, Adhesive Tape. These materials help us to shift your household goods to your desired places in good condition. This is all this we provide you in reasonable price. Our Packers and Movers Loharu is also providing its services in the Commercial sector also, Bike and Car Transportation is also the part of our services. 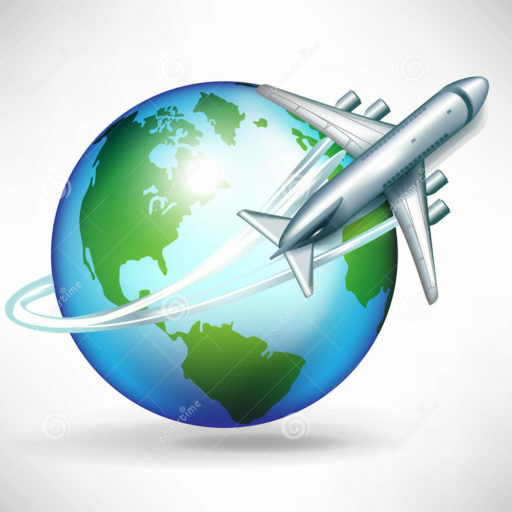 So if you are in Loharu or nearby, contact us on +91-9569788001 or visit on our Website- www.rajpackersmovers.net for reasonable price quotation and for further information and Queries.